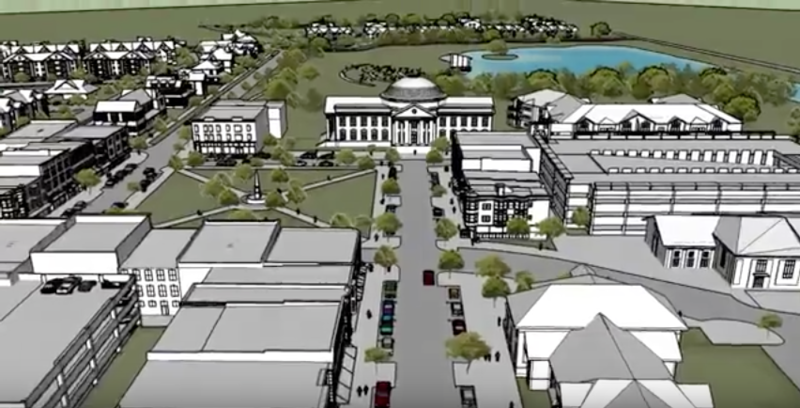 A local developer has proposed a massive mixed-use development that would transform the Tennessee Children's Home into a true town center/downtown area. City officials have agreed to study the concept. See the latest details of the project.